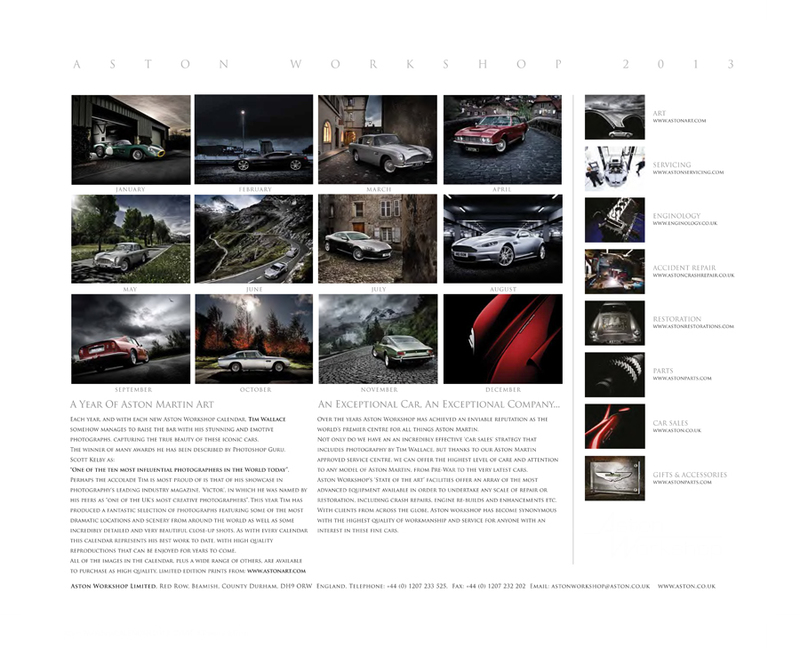 For the past 5 years UK Commercial Car Photographer Tim Wallace has been commissioned to shoot the Aston Calendar, this has grown over the last 5 years and is now purchased by Aston Martin Owners and enthusiasts quite literally Worldwide with print runs in both Europe and now this year for the first time in China also to manage the demand for the calendar in that region also. 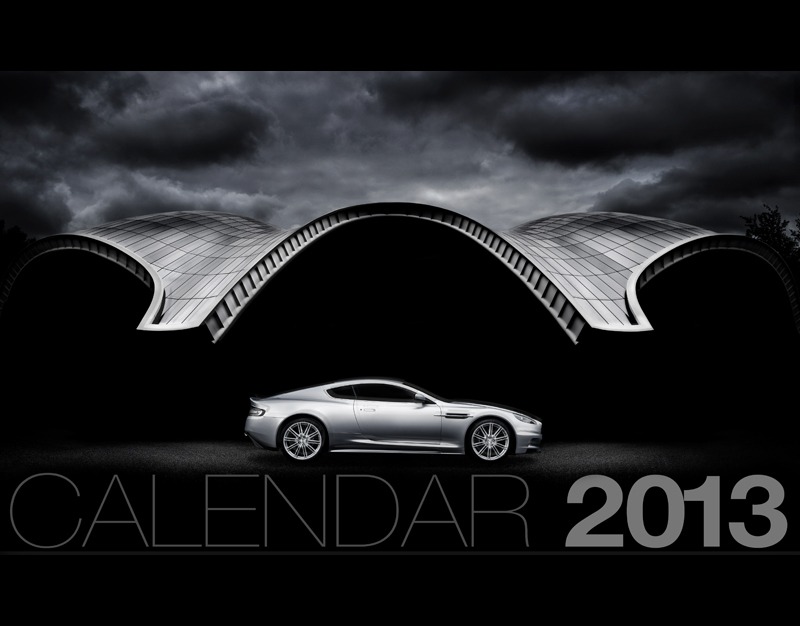 In November last year Aston launched the new 2012 collection and this has been so well received and favoured by Aston's customers and and followers that it has been put in reprint as orders still flood in, a great accolade to the work and the enthusiasm of our followers with it now having a cult following around the world from the US to Russia and Japan. 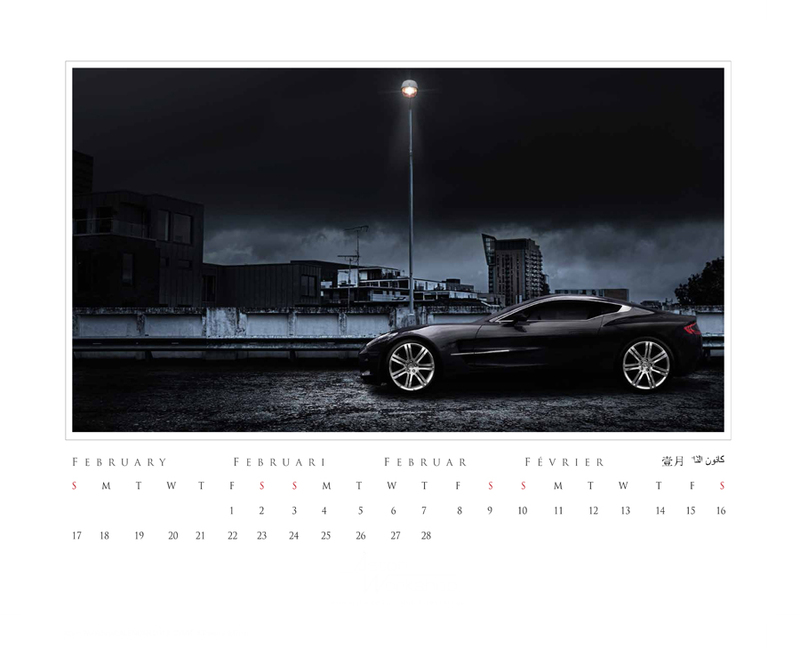 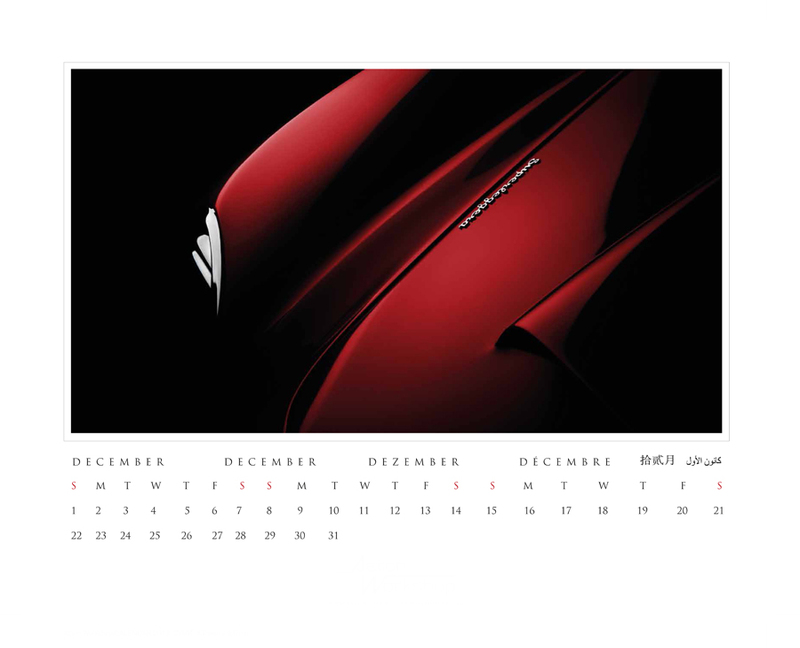 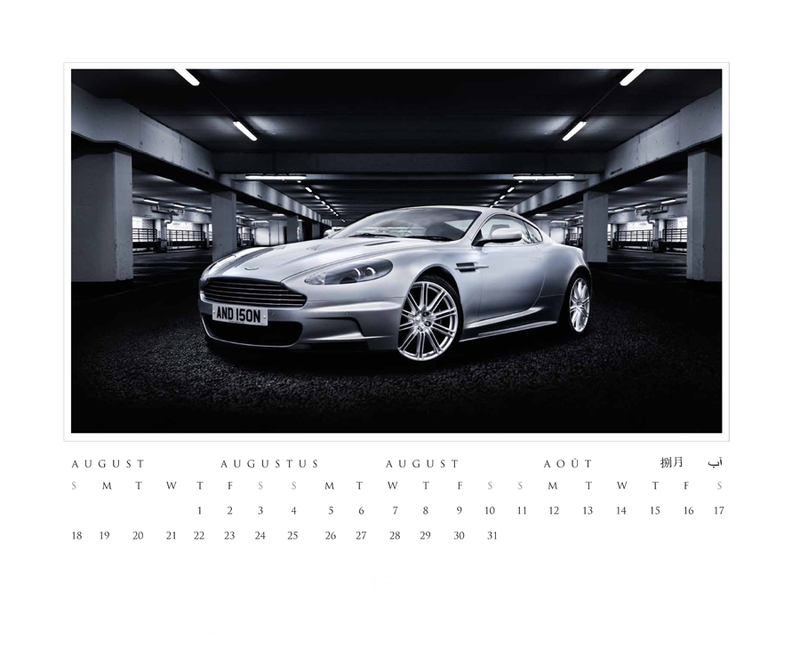 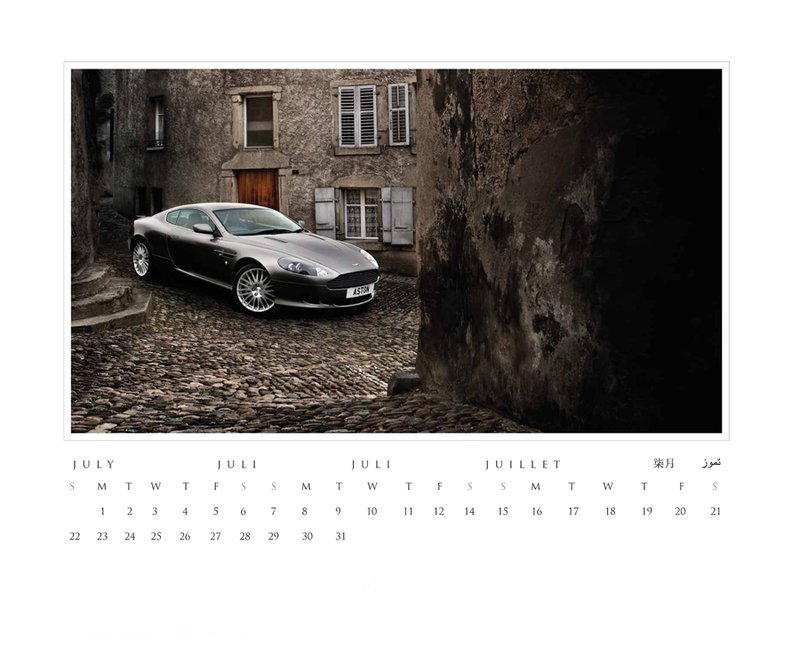 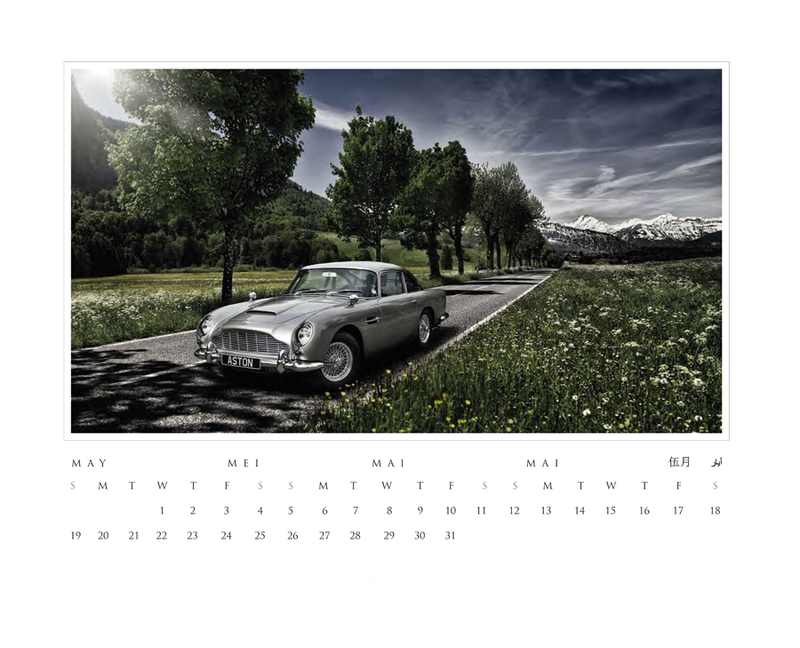 The 2013 edition of the calendar has virtually sold out already and represents ` cross section of the Aston models through the years photographed through out the World in locations from the US to the Alpine passes of Switzerland.